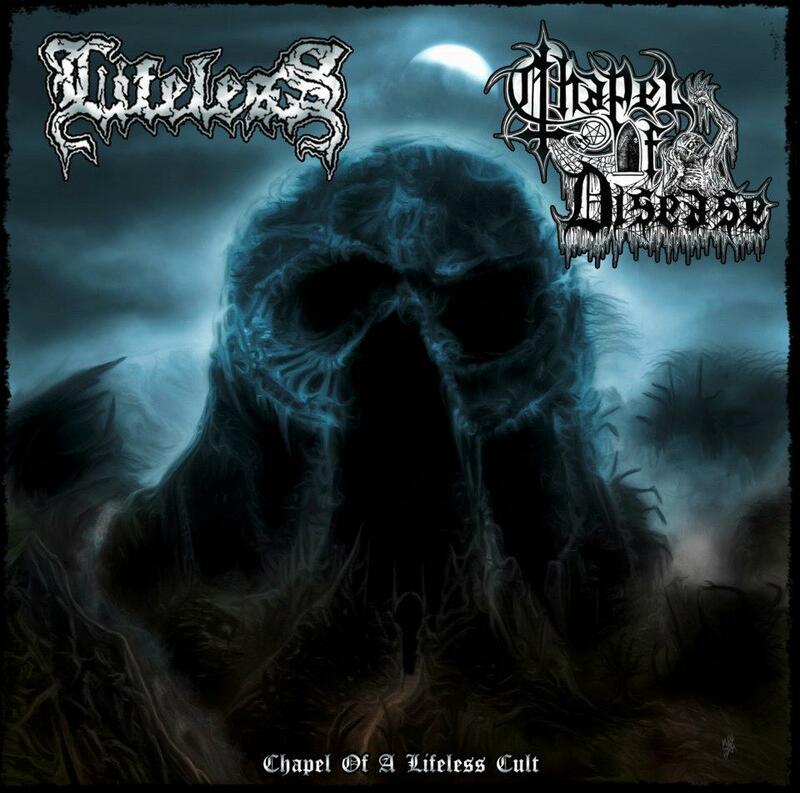 LIFELESS presents a massive brain-crushin' brand new song named "Godconstruct", an appetizer for their upcoming new full length album which will be released in fall 2012. "The Nameless City" called the track of Germany's most rotten zombie division CHAPEL OF DISEASE. The remastered song is taken from their sold out demo cassette "Death Evoked". The result of this 7 inch record = TOTAL DEATH METAL SLAUGHTER !